The problem with raising appropriate sums of money is often with the fundraiser themselves and their relationship with large sums of money and with people who have a lot of money. Fundraisers must place their whole trust in God and His Kingdom. 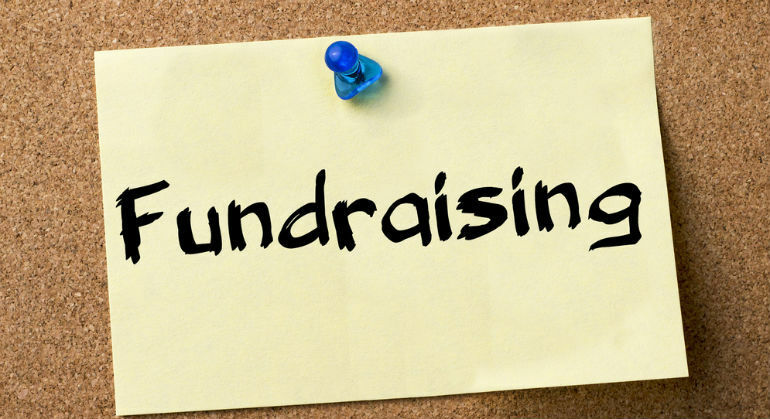 Fundraisers must believe they are in the center of God’s will for their life and their ministry and thus have a pearl of great value that needs donations by generous people with a little or a lot of money.